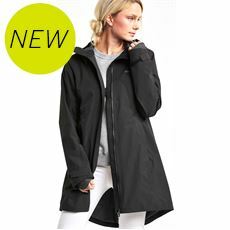 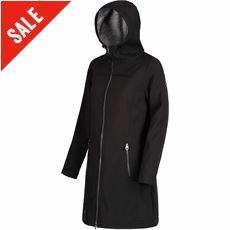 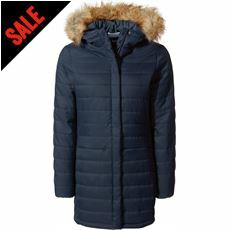 Looking for a coat that’s both stylish and practical? 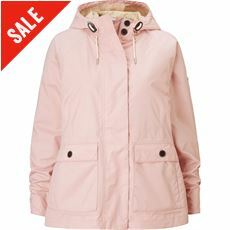 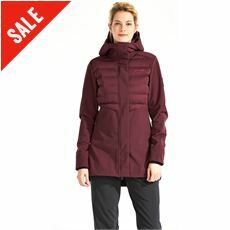 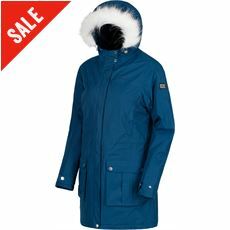 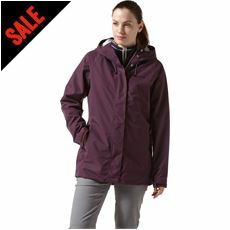 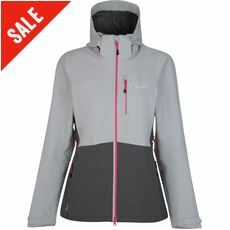 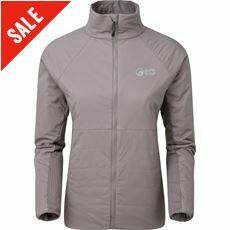 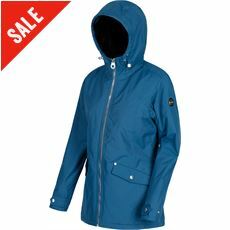 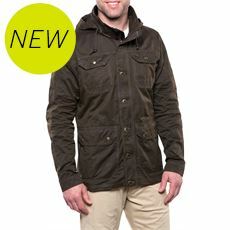 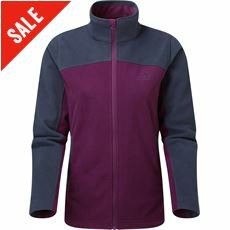 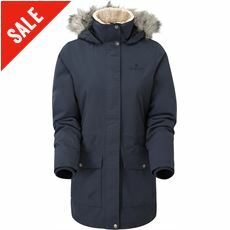 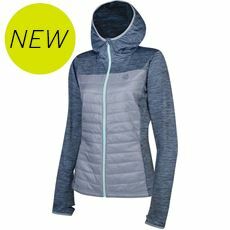 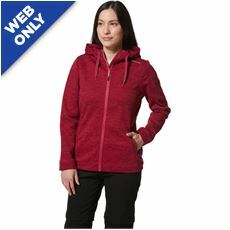 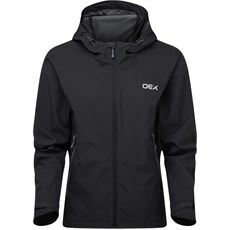 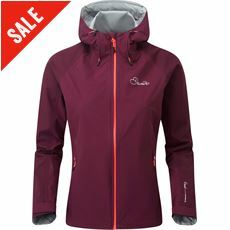 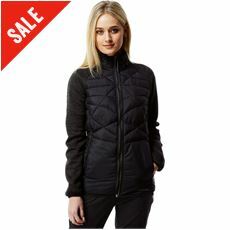 Look no further than the brand new range of casual jackets available now at GO Outdoors. 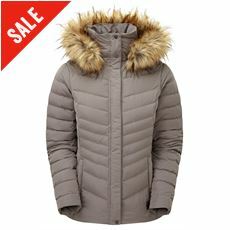 We’ve got an incredible collection of coats and jackets for any purpose and any fashion sense, enabling you to choose the kind of coat that fits in with your lifestyle. 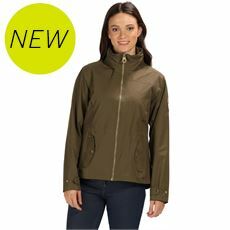 Whether it’s something to keep the wind off on a chilly winter walk or something stylish to wear on your daily commute, you’ll find it at GO Outdoors with casual coats and jackets from the likes of Regatta, Columbia and Hi Gear all available now at great prices.